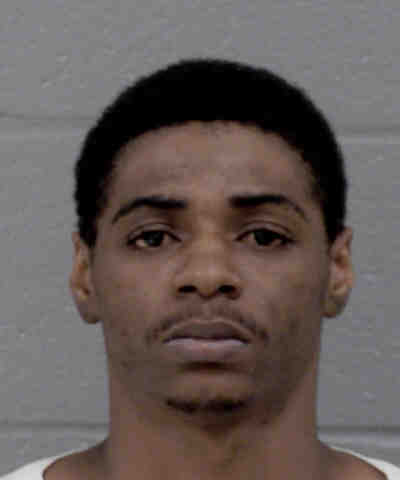 Police say they charged Antoine Watkins for his involvement in the murder of Na-Zea Scott on McAlway Road on February 9th, 2019. As a result of the continued investigation into this case, detectives with the Charlotte-Mecklenburg Police Department’s Homicide Unit identified Watkins as a suspect and a murder warrant was issued for his arrest. Watkins surrendered himself to the custody of the Mecklenburg County Sheriff’s Office, according to a news release. Anyone with additional information about this incident is asked to call 704-432-TIPS. The Charlotte-Mecklenburg Police Department has identified the man killed in an east Charlotte homicide early Saturday morning. The victim has been identified as 23-year-old Na-Zea Scott. 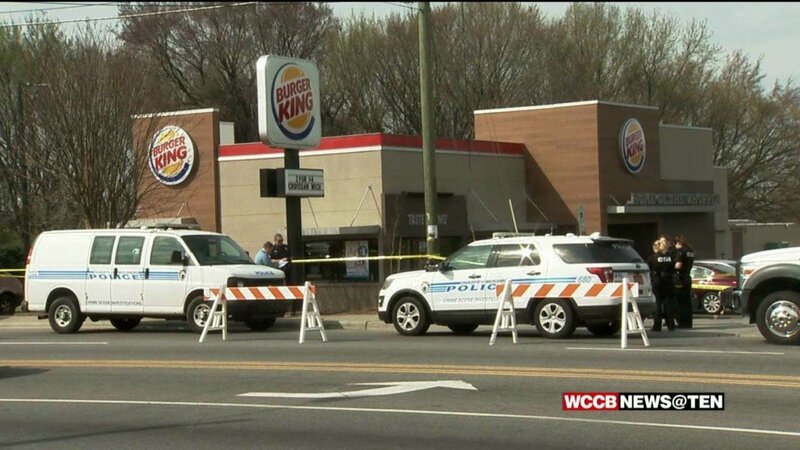 CHARLOTTE, N.C. — The Charlotte-Mecklenburg Police Department is investigating a homicide after a man was shot and killed in east Charlotte early Saturday morning. The CMPD says officers responded to a shooting in the 1000 block of McAlway Road at about 12:26 a.m. on Saturday morning. Arriving officers located a man suffering from a gunshot wound. He was pronounced dead at the scene.